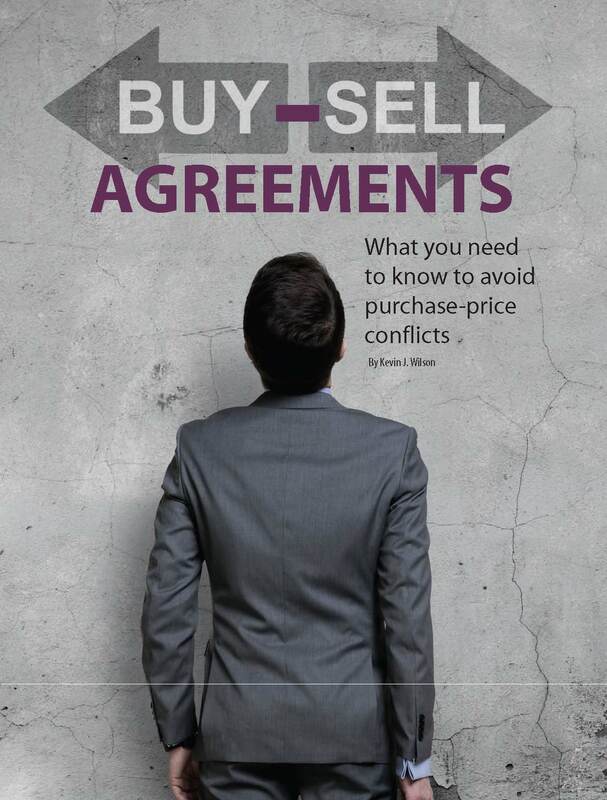 Attorneys and most experienced business owners know the importance of buy-sell agreements and the critical role they play in facilitating the transfer of a business interest if and when a certain event occurs. As defined by Investopedia: “A buy and sell agreement is an approach used by sole proprietorships, partnerships and privately-held corporations to divide the business share or interest of a proprietor, partner, or shareholder. The owner of the business interest being considered has to be disabled, deceased, retired or expressed interest in selling. The buy and sell agreement requires that the business share is sold according to a predetermined formula to the company or the remaining members of the business”. The focus of this article is the key phrase in the definition – “predetermined formula” or method of determining the purchase price. This can be the most challenging part of the agreement. What the business owners ultimately want the buy-sell agreement to accomplish is to make the process of ownership transfer as smooth as possible and with minimal conflict. This means setting a fair and reasonable purchase price that is agreeable to all interested parties. Valuation Engagement vs. 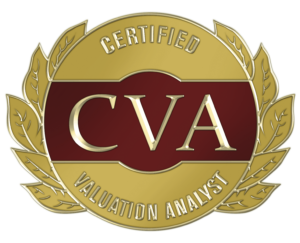 Calculation Engagement in Business Valuations – What’s the Difference? 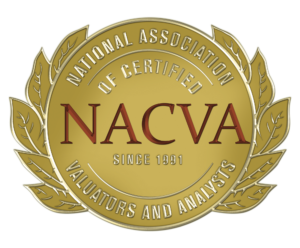 Standards of Value in Business Valuations – Fair Market Value, Fair Value, Investment Value: What’s the Difference?